Forget diamonds, hair is definitely a girls best friend. 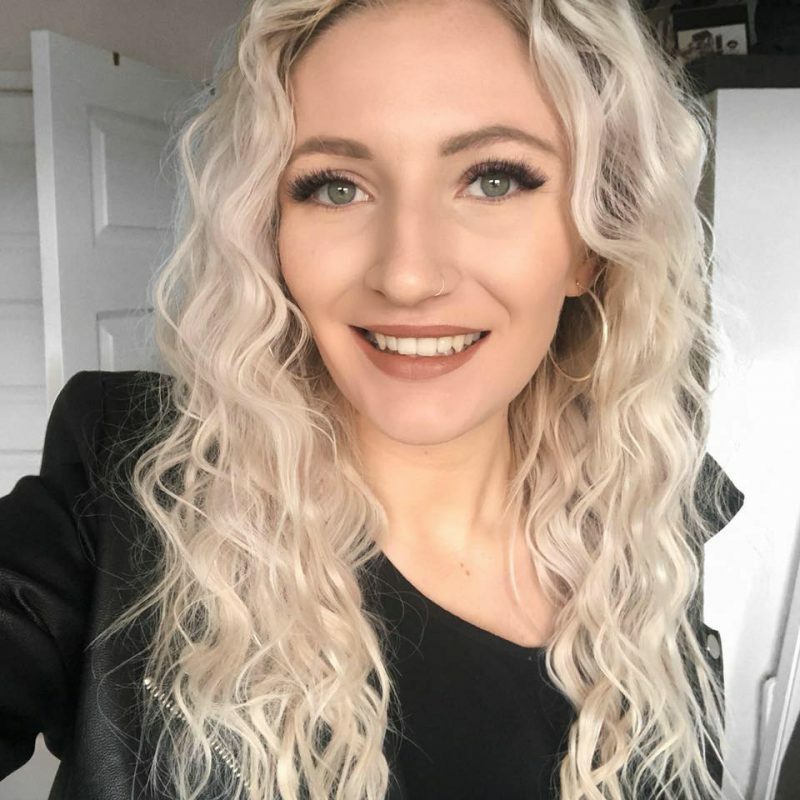 I do anything I can to keep my hair in the best condition possible after years of bleaching (#noregrets) so when a new product comes into the market promising to help its condition I will try it! 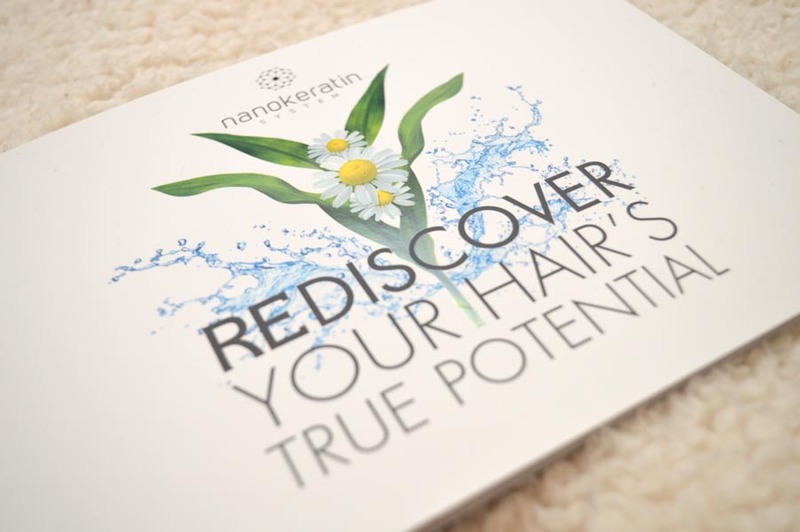 Nanokeratin Systems are known for their amazing hair care systems so when they released their new,Nanokeratin system befri brush, I knew I had to give it a try. I’ll be showing you all why this compared to your current hairbrush and why this could be a blessing for your hair regardless of whether it is thin, thick curly or straight! First Impressions: I loved the look and the feel of this Nanokeratin system befri brush. Having been used to the infamous ‘tangle teezer’ I was excited to try something new and see how it’ll effect how it feels to brush my hair and if it is time to move on. 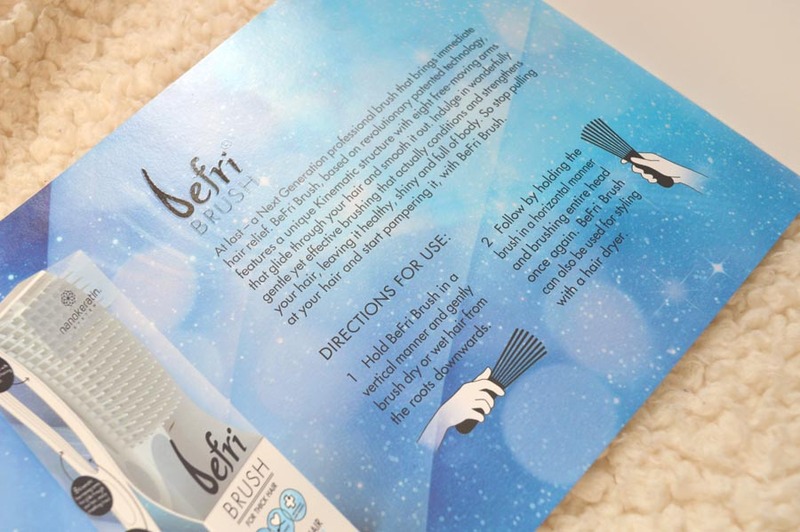 I recieved with the brush two booklets – one explaining the different products in detail whilst the other answers commonly asked questions regarding their different products which was a nice touch. Having given the details about the brush a read I was so impressed with how this was engineered with your hairs needs at mind! I particularly love the look of the eight individual moving arms on the Nanokeratin system befri brush that will make knotty hair less painful to sort out. To hold it looked really great and certainly looks extremely professional and I couldn’t wait to try it out and see how it feels to use and any long term effects this change in hour care routine may make to the condition of my hair! 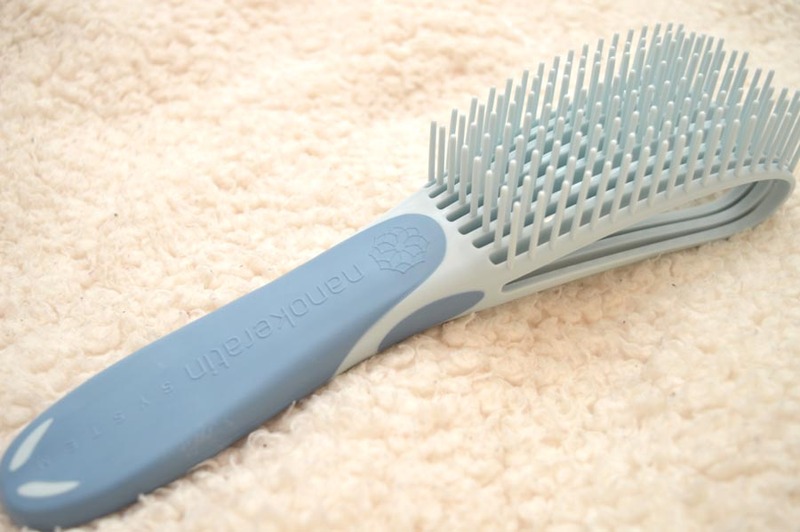 Using The Product: The first thing I recognised when using this for the first few times was how much it stopped pulling my hair when my hair is a little more knotty such as after I hairbrush it or wake up in the morning. The moving arms really help the brush glide through my hair effortlessly, so impressed! I followed the directions for use and I began to notice how my hair remained knot free for most of the day which is something I had never had beforehand. 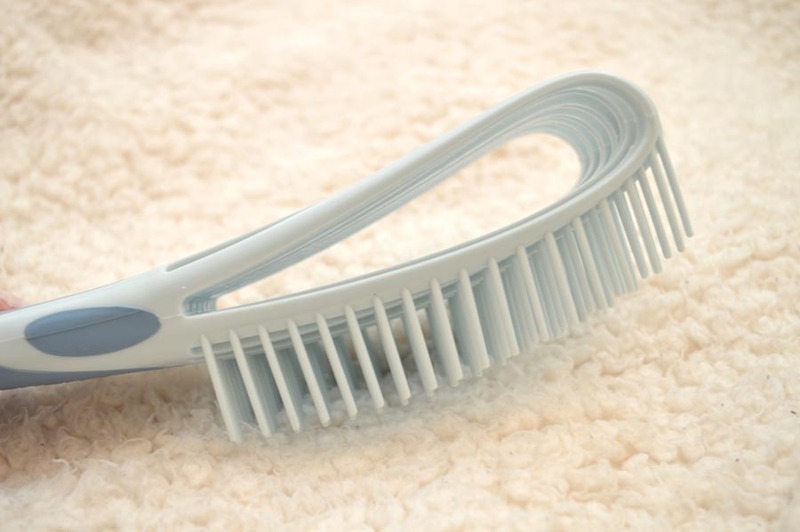 The larger brush means it isn’t particularly travel friendly but it is extremely light! I’ve used this now for three weeks and really believe it has had an effect on its improved condition. I’ve lost so much hair whilst yanking out my dreadlock-like condition but I’ve not had any hair injuries since changing my brush up. I’ll definitely be sticking to using this in the future. My hair has not had any added shine but it feels much more bouncy than beforehand, just in time for the summer! Would I Recommend This? Most certainly! I’m one of those people that become complacent with hairbrushes but it is really good for your hair to change the routine to help understand if your hair has changed. I’m trying really hard to improve my hairs condition and this has done a really great job in helping me take a step in the right direction. It states on the advertising for the brush it is for ‘thick’ hair however my hair is pretty thin, coarse and damaged and this has worked a treat so if you’re hair is not thick then don’t be put off! I had tamed hair in about a minute and I will be recommending this to anyone! 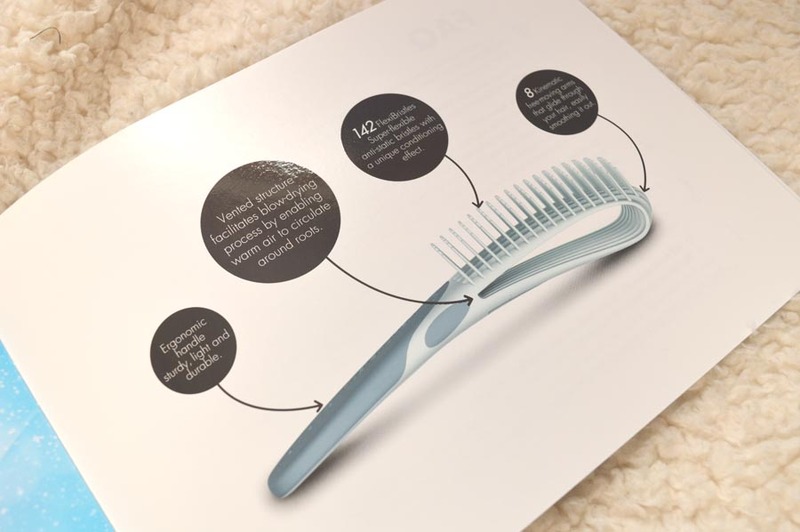 At £19.99 it brings high quality to everyone looking to keep hair in its best condition possible – I see a good hair brush as a worthwhile investment and this wins my award for best product I have tried out for my hair recently! 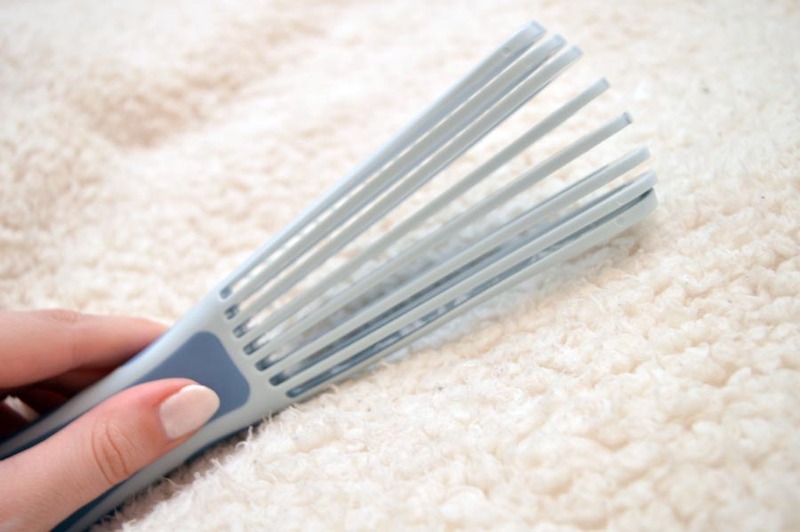 What do you think of this Nanokeratin system befri brush? What do you do to keep your hair in tip top condition? Let me know! *this product was gifted to me to review however all opinions are completely my own, to see my full disclaimer click here.